15 Apr 2019 / 11:23 H.
The PKR communications director pointed that of the seven by-elections that have taken place since the 14th General Election (GE14) last year, PH has won four of them, with only the Semenyih polls seeing the coalition losing its seat as an incumbent. 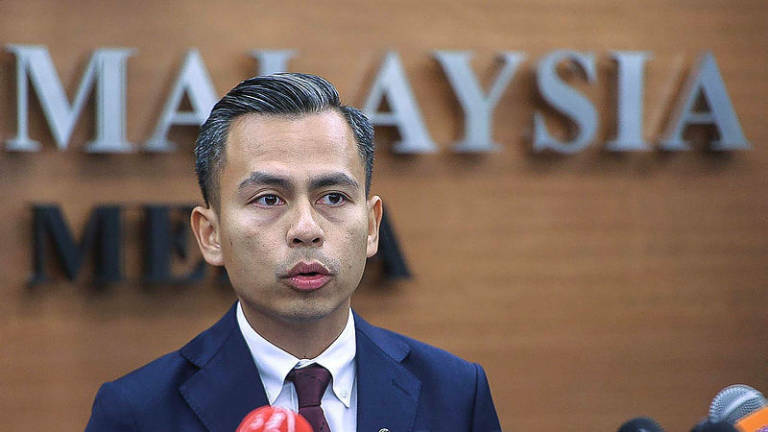 Fahmi said claims that the rakyat were growing tired of the government were merely propaganda made to mask the reality that Umno-Barisan Nasional (BN) was the one fundamentally in dire straits. “If Umno had lost the Rantau polls, I’m sure we will see more MPs leaving the party, and they will be in a more severe situation. If we win the next by-election in Sandakan, it will be five wins for us. “I think the three straight loses for PH is not necessarily a true reflection of things. There is no real indication of a large swing (of votes). “In fact, the swing seems to be away from BN, at least in Rantau,” he said, referring to the one percent reduction in the total votes garnered by BN in the by-election as compared with GE13. In GE13, BN candidate Datuk Seri Mohamad Hasan garnered 10,126 votes, or 64.75%, while in the recently concluded polls, despite obtaining a larger support with 10,397 votes, it only made up 63.22% of the overall figure. 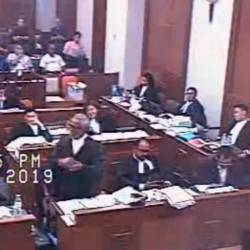 Fahmi pointed out that the majority also saw a dip from 4,613 votes in GE13 to 4,510 votes, while PH candidate Dr S Streram also garnered 300 more votes compared with the coalition’s candidate in GE13, Aisah Lamsah, who garnered 5,513 votes. 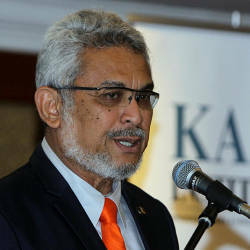 In GE14, Mohamad won the Rantau seat uncontested after Streram could not enter to submit his nomination papers at the nomination centre for failing to bring along the candidate pass. PH won the Sungai Kandis, Balakong, Seri Setia and Port Dickson by-elections, but lost the Cameron Highlands, Semenyih and Rantau seats. Fahmi said PH’s defeat in Rantau was more so due to the popularity of Mohamad rather than its own failings. 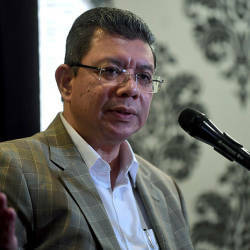 “I really think Rantau is to Mat Hasan as what Gombak is to Datuk Seri Mohamed Azmin Ali and Permatang Pauh is to Datuk Seri Anwar Ibrahim,” he said, in reference to the latter two’s strong support in their constituencies.